Earn $15.69 in VIP credit (1569 points)What's This? 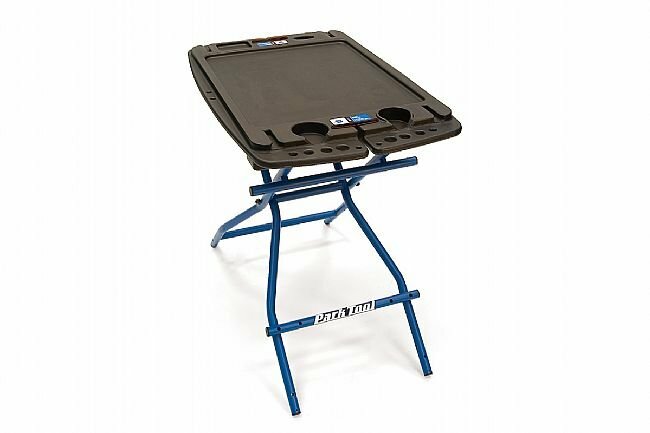 Folding workbench for easy transport and storage. Specially sized slots, holes, and recesses and for holding tools, shop towels, lubes, beverages, etc. 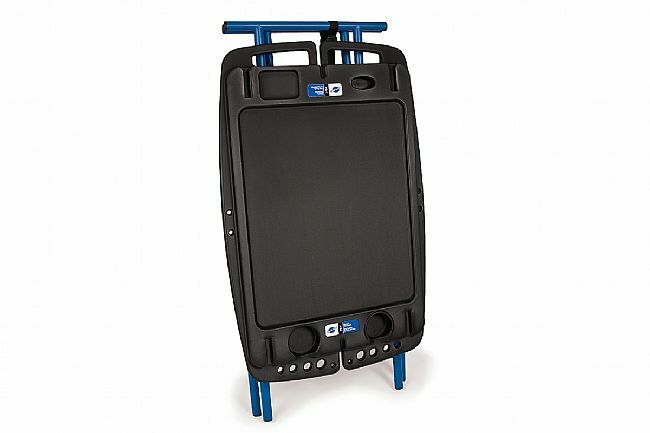 Folding steel legs provide a solid base for a toolbox and supplies. 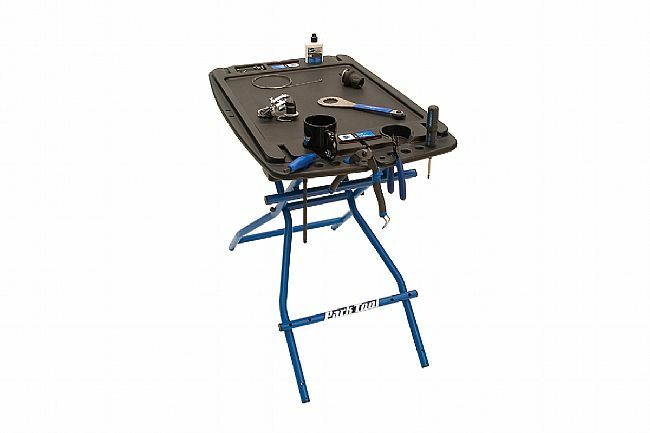 Heavy duty tableQualityBest portable workbench I have used !!!! !